Studied sketches with mounds of technique or random Cute Drawings on the back of a textbook, we’ve all had our own versions of them, maybe even accumulated quite a few over the years. While some do it to get those creative juices flowing and others do so out of boredom, the rest actually do so because they want to emulate another’s art style. If you wanna get back in the craft, here are a few easy and simple drawings for you! They come in a JPG file format for ease of download. Evident in this page is the variety of our easy and simple drawings—not just in subject but in art style and themes as well. As if wolves aren’t already cool enough, the artist of “Cool Animal Drawing” somehow managed to pull off this brilliant piece. 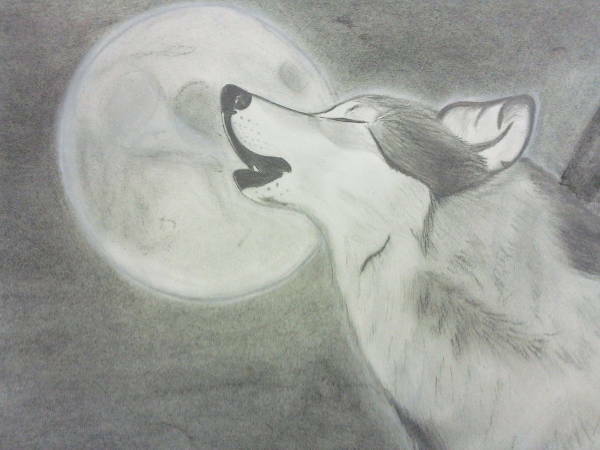 Just look at the light, feathery strokes done to mimic the wolf’s fur! 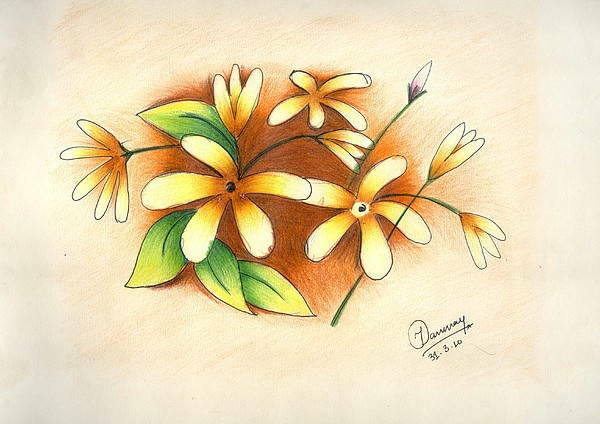 As its name “Beautiful Flowers Drawing” claims, this particular Flower Drawing does live up to it. You gotta admire the color selection and the gradient effect that’s so perfectly executed. Given that the artist used color pencils as her medium, it’s quite a feat that the colors blended seamlessly and there aren’t really many visible pencil strokes. 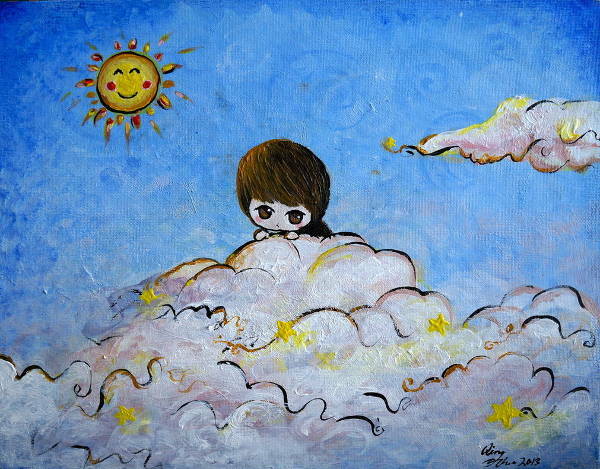 Unlike other Cartoon Drawings, “Cute Cartoon Drawing” has more realistic elements incorporated into it, like the delicate shading to emulate natural contours. And for you beauty lovers out there, I know you’re gonna love the on-fleek eyebrows and the defined cupid’s bow. 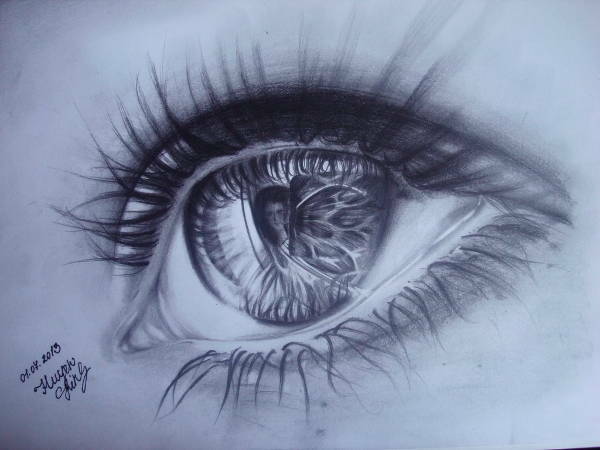 Not quite like the others, which are primarily Pencil Drawings, the “Simple Kids Drawing” makes use of paint and delicate swirls and curved lines to produce this work of art. With its color palette and adorable art style, this will certainly put a smile on anyone’s face. 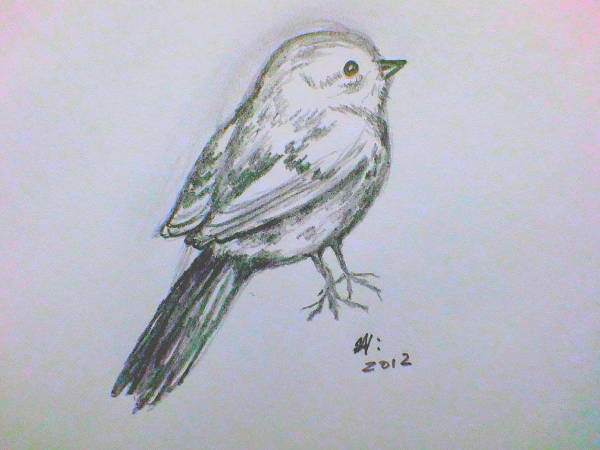 The thicker, bolder lines on the “Simple Bird Drawing” give more depth and dimension to this illustration of a little chickadee. What’s a collection of sketches without some abstract thrown into the mix, right? 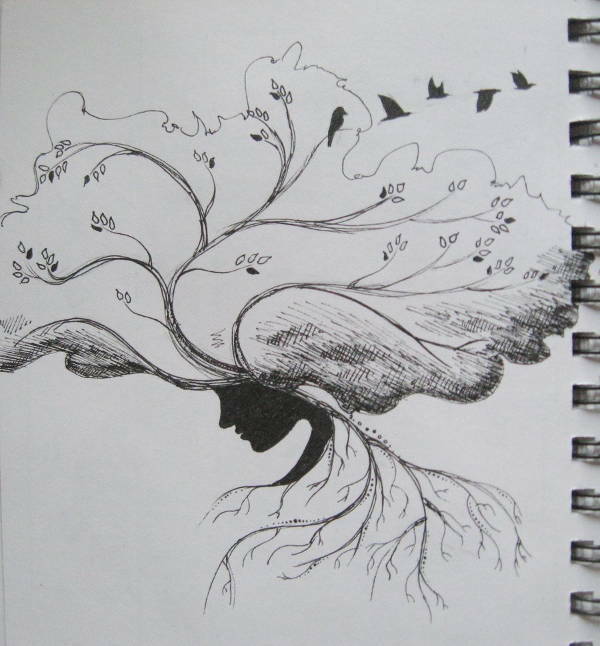 The “Abstract Tree Drawing” is an incredible mashup of two subjects to produce an artful expression of a metaphor. Yeah, I know. Sometimes words just don’t cut it. Anything but what its name says, the detail put into “Simple Skull Drawing” produced this replica, so realistic that it could very well make your skin crawl. I mean, doesn’t it just remind you of the reality of death? 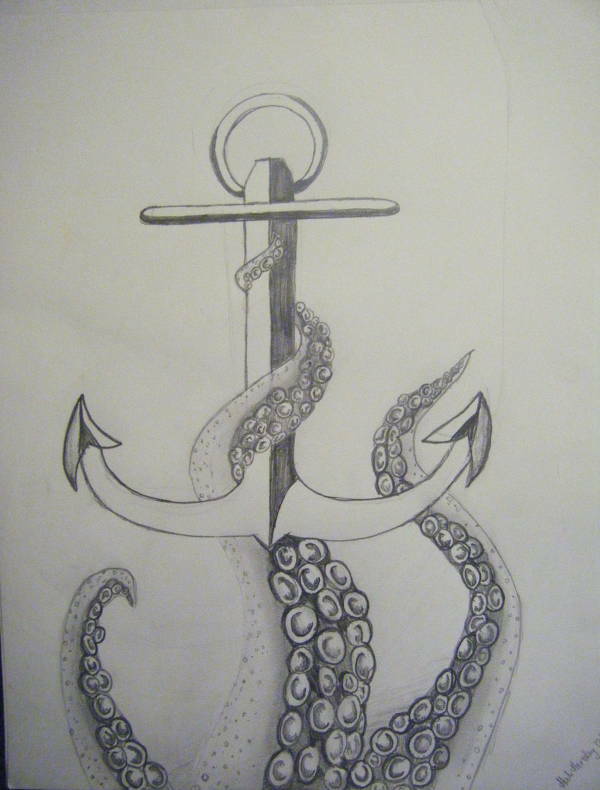 For all you Davy Jones fans, “Simple Anchor Drawing” is the sketch for you. Try putting your own spin into it, say, giving those tentacles a body or something. 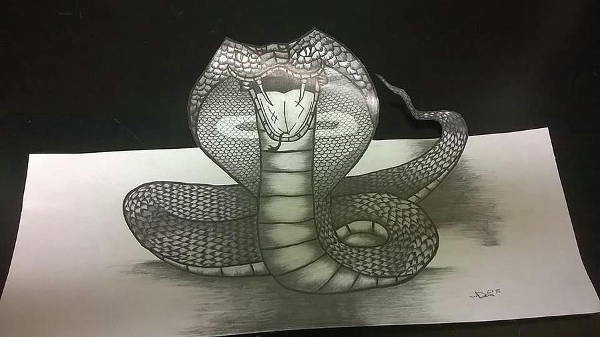 When you wanna get mind-tripped by something that’s supposedly a flat image, “3D Simple Drawing” is for you. Imagine the challenge of trying to copy it! Download any one of these easy and simple drawings, and start doodling!